Posted July 11th, 2014 by GuruBrew. 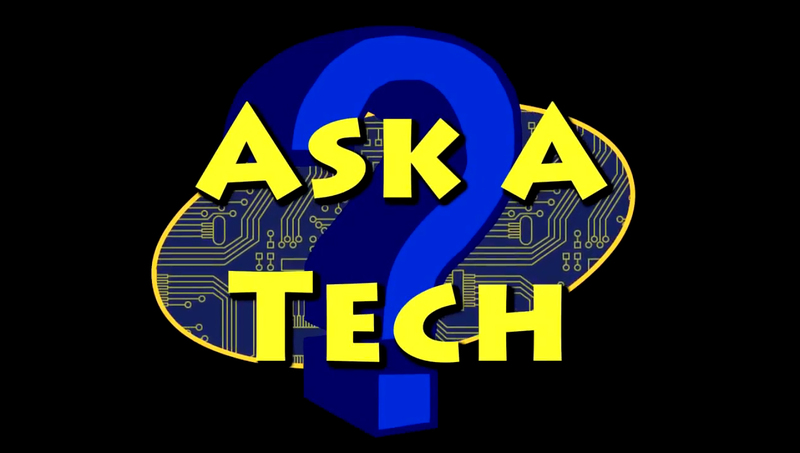 Do you have a computer or tech related question that you would like to have answered personally by Steve in an upcoming video? To have your questions considered as Q&A content on a future show, simply submit your question on the form below. Some questions such as “How do I program using C++?” cannot possible be answered in a quick Q&A format. TIP: To better your chances of getting your answer published, be specific about the subject you are asking using as few words possible.